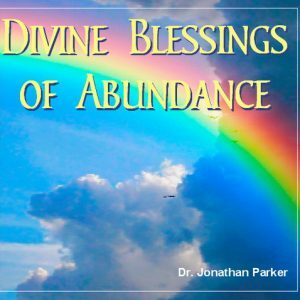 Activate the Law of Attraction in your life using creative visualization, positive mind talk techniques and subliminal power. Gain direct access to your subconscious and reprogram it with positivity. 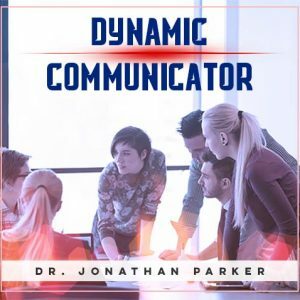 This program brings you to a peak state of receptivity so the new positive programming enters the deepest levels of your consciousness for lasting transformation. 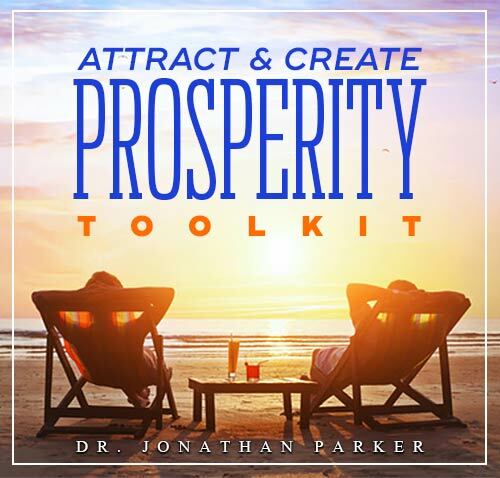 Attract & Create Prosperity Toolkit includes 8 hours of life-changing tools including: Creative Visualizations, MindTalk and Subliminal Power to activate the laws of attraction. 5 Hours of all Subliminal Affirmations in 5 different formats: Classical Music, Acoustic Guitar, New Age Music, Easy Listening, Contemporary Rhythms. 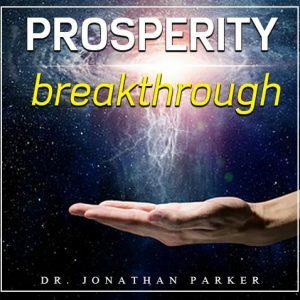 Using these three powerful tools, your life will be transformed from the inside out as you activate the laws of attraction in your life and attract prosperity on multiple levels!